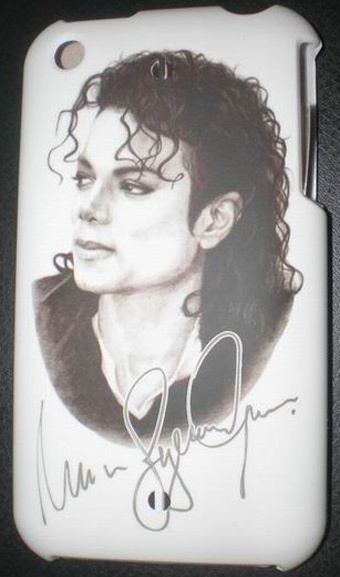 If you haven’t yet had enough of Michael Jackson, now you can bring him permanently to your iPhone! That’s right, you can now pimp out your iPhone with a hard shell – quite elegantly designed I might say – case sporting Michael Jackson! I’m not sure if it’s irony or what, but the case is actually white… I’m just saying.